Some cute lucky boards at R&Y by their dollarbies in the middle. 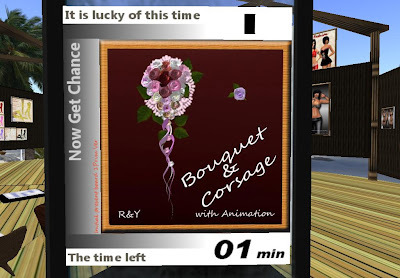 One is for a cute corset and bouquet with animation. Another is for a cute camisole set in a variety of colors.